The storm hits. Power lines topple. And your home loses electricity for an hour, a day, or even a week. These inconvenient—and in some cases, downright dangerous—grid failures seem to be more and more prevalent with each passing year. Brief, infrequent outages are a nuisance and if nothing else, remind us of our complete dependence on electricity. But soon enough, the ordeal is over. However, if your area has been experiencing blackouts more frequently, or for more protracted periods, it’s well worth asking this question: If a major storm came rolling into your town tomorrow, would you be ready for the potential consequences? Wattage. Generators vary by the number of watts they are capable of producing. To narrow the field, first determine how many watts you are going to need. Only you can answer that; the answer depends on which appliances you want to feel comfortable running during a blackout. Make a list of those must-have appliances, and write down the number of watts that each one needs in ooder to start. Know that lights typically require 60 to 200 watts to start; a refrigerator needs about 600 watts; and a portable heater may need as many 1,500 watts. 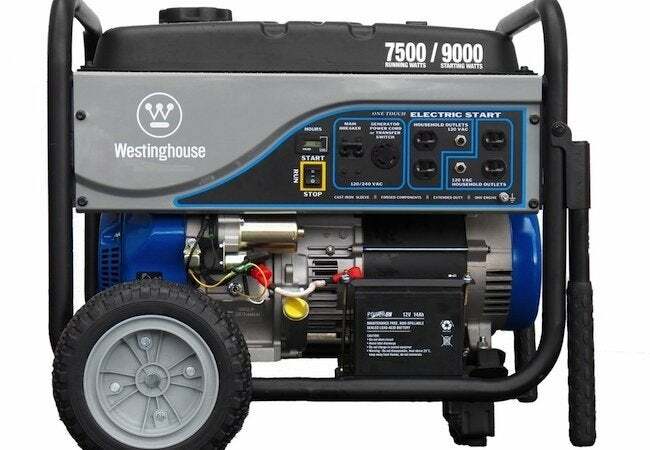 For many homeowners, a generator in the 5,000- to 7,000-watt range proves sufficient. Fuel Type. That list of must-have appliances also bears on whether the best generators for you to consider are ones that run on batteries, gas, propane or diesel. 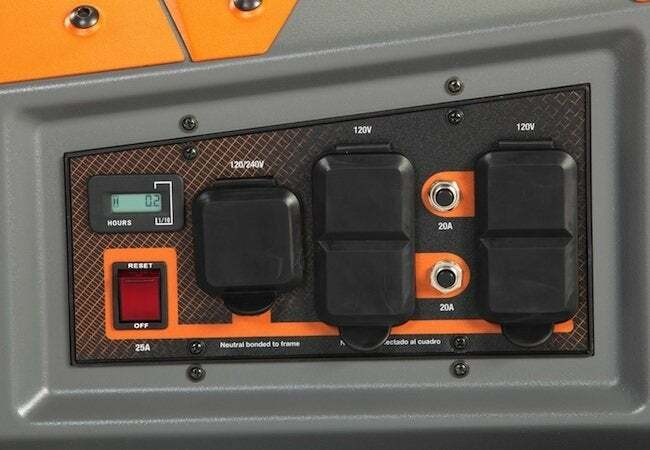 Many smaller inverter-style generators are designed to run off a car or a deep-cycle battery, while most models suitable for residential use operate on gas. Exhaust. 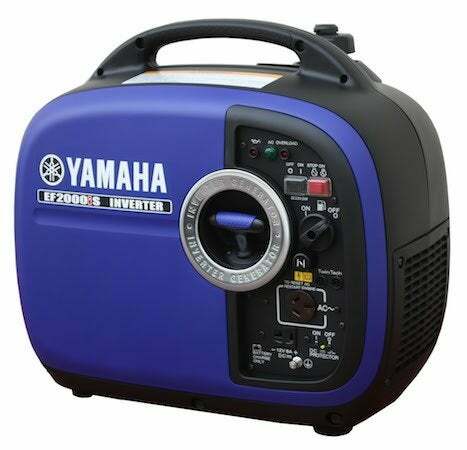 Any portable generator that runs on gas, diesel, or propane produces exhaust. For that reason, such machines must be used outdoors, with protection from the weather, at least 15 feet from the house. If you live in California, focus on generators compliant with the standards set by the California Air Resources Board. Noise. Portable gas-powered generators can be pretty loud. But some are built with noise-absorbing glass wool, special mufflers, and/or vibration-absorbing feet. 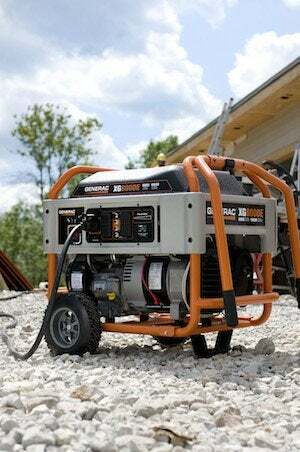 If you anticipate noise being an issue, the best generators for you to consider are ones specially designed to do their work effectively, but quietly. Accessories. Many things you’d assume are included with a generator must actually be purchased separately, and those incidental costs can add up. For instance, wheel kits sold separately range from $40 to $150. And if you want to wire the generator’s output to your electrical panel, you’ll need a $500 to $900 transfer switch. 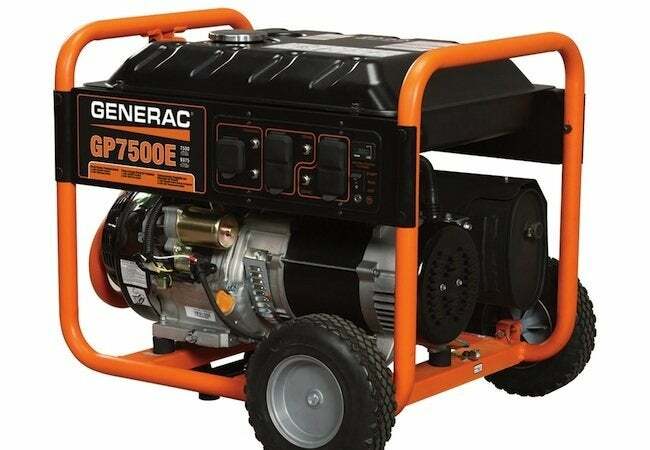 Before you buy a generator, make certain you understand what, if any, components are going t0 be missing.